We have reached the end of January! HOLY CANNOLI! I hope it has treated you well my friend. Even though I have always known what my tastes were, I have always gotten very easily distracted by other shiny things that I think I like but then when I make it or try it on in a store, it is a hard pass. I think that’s why I have been enjoying these assignments so much, because I am defining and documenting all the aspects of my personal style. I can’t wait to keep going! Now, for week 3 and week 4 of the Wardrobe Architect challenge, we were supposed to fill out this worksheet that lists different shapes of clothing (loose, fitted, short, long, different necklines, etc.) with a 0-10 scale and then pair our favorite shapes together to the build silhouettes that we love to wear. (silhouettes are just the lines and style of garment, not the color/pattern/details of it.) It was recommended to use Polyvore to create the silhouettes, and this was really hard for me because I got too hung up on the colors and details of the garment. I got it done though, and I think I did pretty well! I pretty much have known what shapes I like to wear for a while, but it was really nice thinking more about it and how I can mix certain pieces together that have similar shape. For example, skinny jeans and a pencil skirt are interchangeable because they are both bottoms that are slimmer to the body. I generally find that I like fitted bottom shapes with looser tops or tops that are fitted in the chest/shoulder area but looser in the midriff with some waist definition. I also noticed that the shapes and silhouettes that I like are basically the same for all the seasons, I just change the colors, add longer sleeves, switch my shoes, and/or add another layer when its colder. After figuring all our shapes/silhouettes out, we were then tasked to design or collect 20 patterns that fit into our shapes/silhouettes. I’m still in the process of picking the patterns out that I like that fit into my silhouettes, if you are interested in seeing what patterns I love and want to use, I will post them in a separate post! THANK YOU SO MUCH! for reading along and expressing how much you are looking forward to seeing what I make! This process is a fun one for me, but it’s even funner (yes, I know it’s not a word) that you are reading along and enjoying it too!! It’s making the whole process so much better!! If you have been following along with the challenge and taking part as well I would love to see your posts! Put a link below and I will check it out! What silhouettes do you find yourself wearing often? What makes you feel SASSY?! 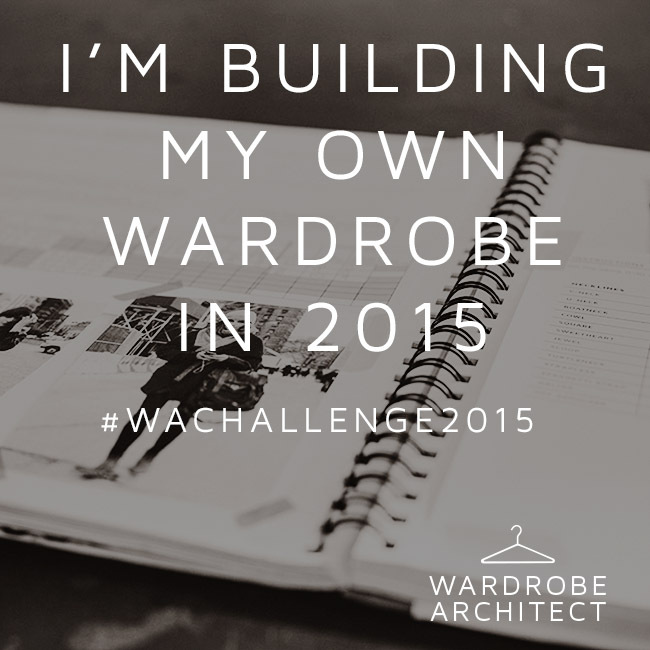 I’m not personally undertaking the wardrobe architect challenge, but I really love reading about your journey. I don’t know why but discussing style and how we all think about putting an outfit/wardrobe together is so interesting! Something I actually hadn’t really realised properly until I did the capsule wardrobe challenge! :0 lovely post as always! Can’t wait to read and see more of your journey! I have been really enjoying reading others posts about it too! It really is fascinating to me too to see how and why someone puts together an outfit! Sadly I feel like a lot of people are just trying to wear what others are wearing to fit in…I hate that so much! i actually own combat lace-up boots and i literally wear them with everything. i love boots so much! Looks awesome! I love your silhouette boards. thanks so much kristen! it’s been fun following along with you! Great job coming up with your silhouettes! I really think doing that helped me a whole lot when it came to choosing which patterns I was going to use. But I still have so many options! Now I really need to narrow it down. Yes I know what you mean. I want to draft some of my own too. For the same reasons. Well good luck!! I have only drafted a pattern once…I hope I can do more difficult styles! We all get taken in by shiny things!! I find it so hard to go with a wearable staple while shopping or making and seeing a bigger wardrobe picture. While I’m not committed enough to do the wardrobe architect challenge it really does get you thinking reading about others journeys. I’m gonna have to steal cohesive and comfy from you when I’m planning my makes. Your looks are all so chic and I would love to get a wardrobe so mix and match. I would love to see the patterns and fabric you chose to bring your wardrobe to life! so please do a separate post. I find it so hard to go with neutral colours and seeing your picks will definitely inspire me! I always find it hard to shop for neutral basic fabrics and stuff too. I always get sucked into the ones that are a crazy print or it soft and Flowy but doesn’t really work well with what I like to wear. You don’t have to accept the challenge to be able to read through the worksheets! I think everyone should go through the different posts for the challenge and read it all and define your own style, even if you don’t see it helps a lot. It’s all about planning! I will for sure post about fabrics since that is a task for this month for the challenge! And I will post the patterns that I find and like but I think I will mostly be drafting my own patterns. I have the same thing, but now that I’ve planned my capsule, I’m actually sewing (nearly) neutrals! See my blog for all my posts on WA (some are in Dutch, but there are pictures). I think that there definitely needs to be a hotline. I don’t know how helpful I will be for helping you pick fabric!! Lol I still love weird fabrics but I am going to need to get a lot of black and basic colors so I can intermix everything. Same here!! I must think intermix, next fabric shopping trip is Wednesday, so it’s checklist time! Haven’t had time to read it properly before now 😦 What a great idea, to look for the basic silhouettes you like and then build from there! It all makes sense when you take it in stages like this! Well you’re doing the FAB-ruary challenge so you’re super busy! lol it totally makes sense right? I’m so excited to have a plan before I’m sewing. Even shopping! 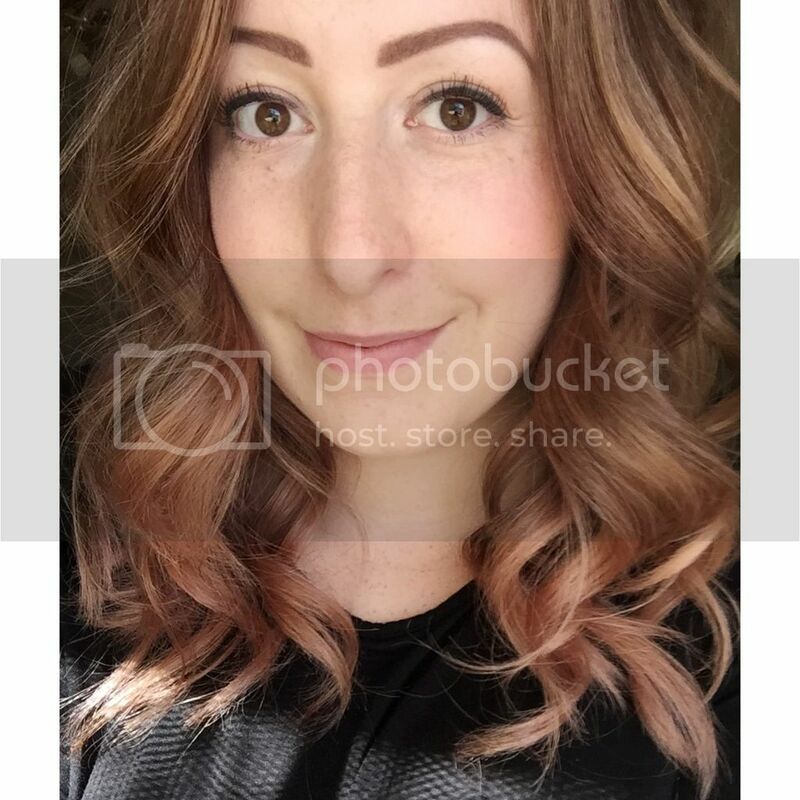 Personal stuff too 😦 Cannot wait to see what you’re buying/sewing….you’re an inspiration, lady xxxx Have a GREAT day and GREAT weekend! I’m not doing the challenge but I’m familiar with the wardrobe architect series, and I’m finding more and more blogs which are participating. I like the idea of choosing 20 patterns. I think I might do that just for the fun of it. It’s a great concept – this kind of stuff is where fashion gets really expressive and individual. I think even if you don’t commit to the challenge 100% it would still be great for defining your style and planning a way to pick your sewing projects. I totally know what you mean about finding it fascinating about how others put together their style. I have been having so much fun reading about what makes others feel great and how they want their style to look. I was totally thinking that I want to go through this whole process with other people and help them find their style and be like a personal shopper or something. That would be the most fun ever! !